President-elect Donald Trump seems determined to fill his cabinet with climate change skeptics and deniers. But there’s one department Trump probably won’t attempt to sabotage: the Department of Defense (DoD). Now it appears that department’s fighting against the environmental wasteland Trump’s laboring to leave in his wake, with a call for scientists to develop biodegradable, seed-planting bullets. The DoD said the U.S. Army goes through hundreds of thousands of ammunition rounds at training ranges around the world. But bullet components don’t biodegrade for hundreds of years, and in the meantime can “corrode and pollute the soil and nearby water.” DoD also worries many civilians won’t be able to tell the training rounds apart from tactical rounds. So they came up with a vision for a rather peaceful solution: bullets that biodegrade and plant seeds as they go. The DoD is soliciting applications for contractors to develop “biodegradable training ammunition loaded with specialized seeds to grow environmentally beneficial plants that eliminate ammunition debris and contaminants” under the Small Business Innovation Research program. According to Gizmodo, the Army found materials like bamboo fiber could be utilized in biodegradable bullets. Also, the U.S. Army Corps of Engineers’ Cold Regions Research and Engineering Laboratory has already developed bioengineered seeds that could be embedded into the biodegradable bullets. The seeds won’t germinate until many months after they’ve been in the ground. The defense department didn’t say what type of plants should be grown, but did say animals should be able to eat them without harm. They aim to eliminate environmental hazards with the biodegradable bullets, offering six references of different scientific articles that may help potential contractors in the development process. Those scientists interested in responding to DoD’s request have until February 8 to turn in applications. The Department of Defense wants scientists to devise biodegradable bullets for training exercises. Bullets currently used in training only break down after hundreds of years. 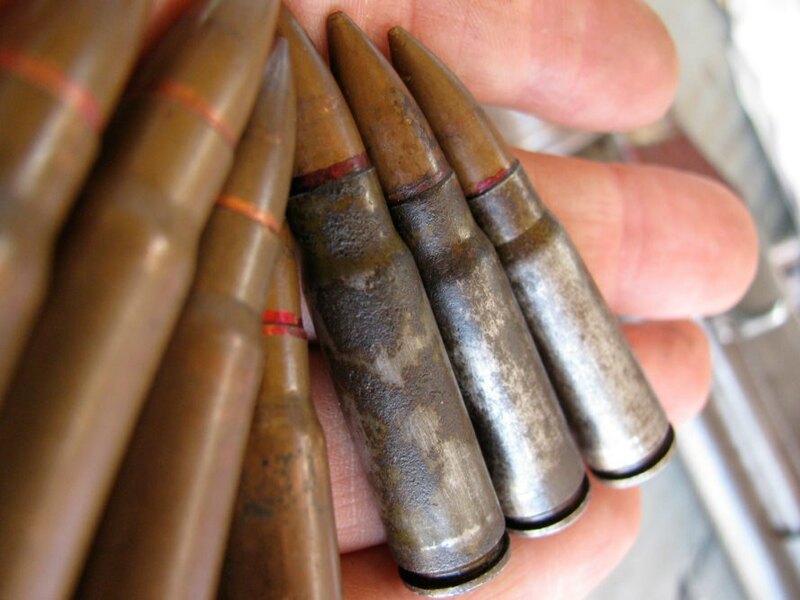 DoD wants to biodegradable bullets to plant seeds as they break down.